need KEY & LOCK CHANGE IN QUEENS? If you are toying around the idea of changing your door/window locks on your house or business premises or simply needs new keys, then a reliable locksmith will and can assist you in looking for and fitting a new lock and keys. Key & Lock Change in Queens should be one of your priorities if you have just moved in your new house. Similarly, it also pays to change or upgrade those locks to ensure compliance with the industry and even insurance standards. There are countless other reasons why you should better leave the key & lock change in Queens to the professionals. In terms of the key, it is vital to opt for professional re-keying rather than choosing any repair person whom you meet down town. Emergency lock change professional locksmith ensures that you will have a key that perfectly fit your old locks. Emergency lock change offers countless other lock/key services. For more information about Lock & Key Change in Queens, please feel free to contact our representatives. The company will also furnish a free estimate. Let Emergency lock change prove its worth as well as value to you. Contact us now for key & lock change in Queens and we will immediately deploy our expert technician regardless of where you are in Queens. If you are in an emergency, then our team will reach your location as fast as possible. Emergency lock change aims to provide the customers with lock/keys service delivered in a seamless, precise, prompt, and professional manner. WHY AVOID DO-IT-YOURSELF KEY & LOCK CHANGE IN QUEENS? Lock Comes in Wide Variety. There are numerous different standard of lock such as SS312 Diamond, PAS3621, BS10621, and many more. You should know the meaning of those and its features when doing key & lock change in Queens. Through which you will be able to determine accurately what fits your need. Professional locksmiths know all these technical stuff and can guarantee that your new lock or key can provide you maximum protection against unauthorized entrance. Locks come in numerous different sizes. 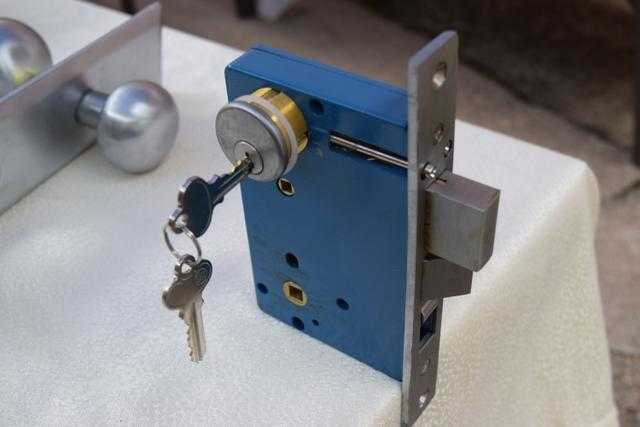 No size fits all, so you have to know the precise size of the lock that fits your door. Inaccurately fitted lock can lead into lock snapping. Lock snapping, also known as lock bumping, cylinder snapping is a common method that is used by intruders to break into properties with euro cylinder (euro cylinder is commonly used in properties with UPVC doors and even to composite and aluminium doors. These are commonly used in domestic and commercial environments).